Congratulations to Lida and Jonathan! Married August 18, 2008. I am so excited for John and Andrea, who were married last Saturday at Salvador’s Restaurant in Chicago. John was my neighbor when I lived in Chicago, and it was a blessing to be a part of their celebration and meet their wonderful family and friends. 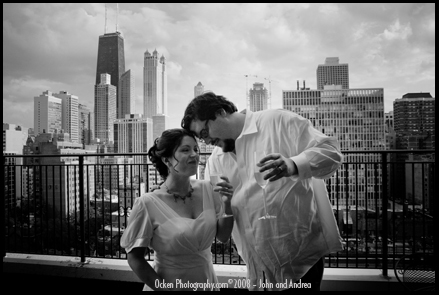 Congratulations, John and Andrea! Jenn Ocken is coming to a city near you… Book your portrait session now! Hello. I am traveling again and will be available for portrait sessions in Little Rock, Chicago and Memphis in the coming weeks. This is a great time to capture your family for holiday photo cards and gifts! Louisiana families can also book now to reserve a time this fall! Please contact me (Jenn) directly to schedule your portrait session. Congratulations and many thanks to my great friends Reily and Mitsy Murphy, new owners of Lamps and Lighting by Design on Highland Road. 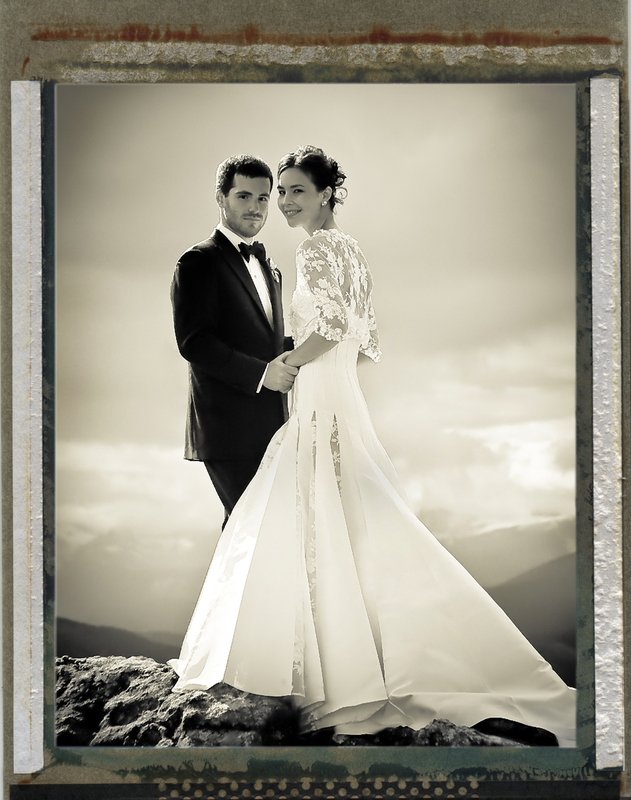 I wish them all the best with this new adventure and also appreciate them choosing Ocken Photography to photograph their entire inventory! 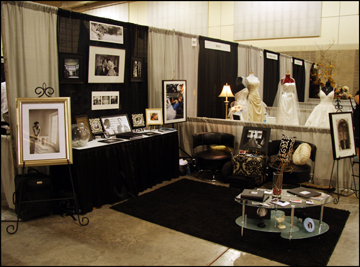 We can tell you firsthand that they have gorgeous lamps, grand chandeliers, and unique decorative art pieces. You can see them in the store now — Lamps and Lighting will be having an end of the summer sale with 10%-75% off storewide from August 14 to 16, 2008 — and they’re also coming soon online. And, special thanks to the OP staff for their meticulous work with these images. You did a great job! 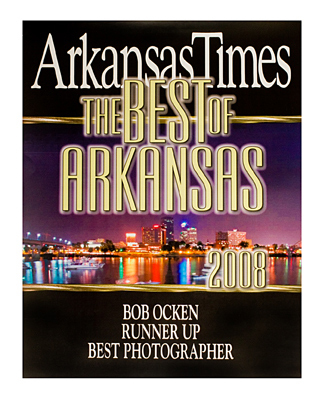 We’re proud to report that Bob Ocken has received one of the “2008 Best of Arkansas” photographer awards from the readers of Arkansas Times magazine (who clearly have excellent taste!). Many thanks to all our clients for their continued business. 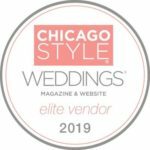 Chris was quoted on June 2, 2008, in Crain’s Chicago Business for an article about how the economy is impacting the wedding industry. However, we’re fortunate to have great clients who continue to get married despite the high price of gas. Thank you! Click here to check out the article if you’d like. Introducing Jenn Ocken’s new entourage: I am so excited about the people working with me here in Baton Rouge. 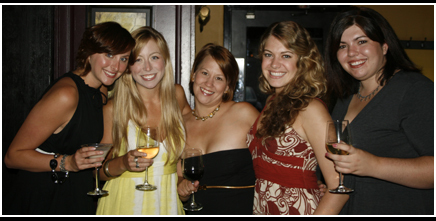 This summer is already full of great clients and a wonderful new staff! 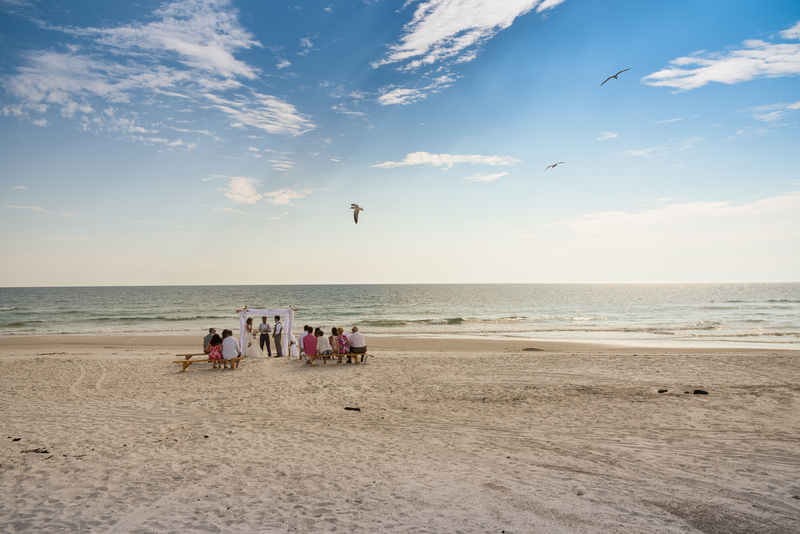 Meet Jenn Ocken at the Beach – July 2008! Capture your family having fun in the sun! I am currently scheduling appointments throughout July 2008 for beach portraits on the Northern Florida and Southern Alabama beaches. Contact me directly to inquire about details and schedule your portrait. A deposit is required to schedule an appointment. 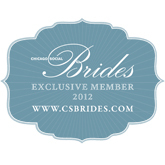 Thank you for your immediate response to my request for the bridal pictures to be sent to Sameer. As always it is such a pleasure to work with such a professional! 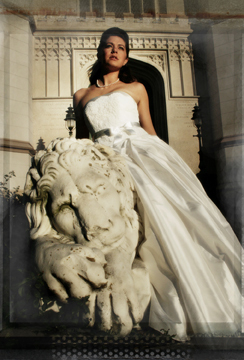 Thanks to the model, Charlotte Cox, Bustle Baton Rouge for the dress, Rene Uze (hair) and the Old State Capitol for helping me produce such a beautiful portrait.